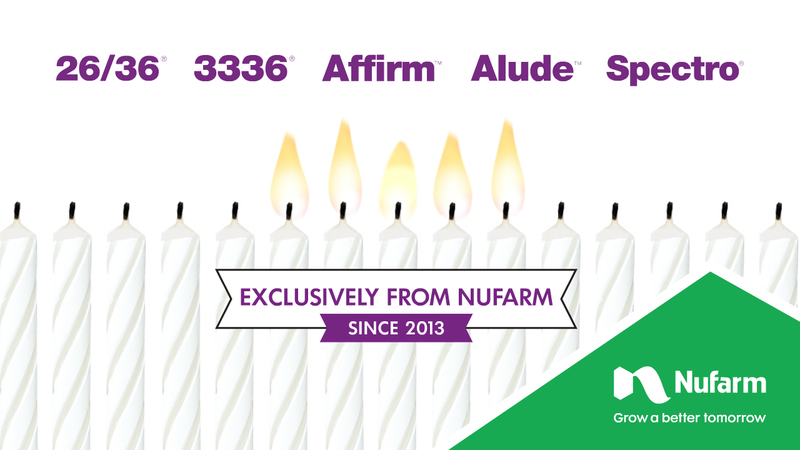 Nufarm Insider We’re celebrating five years of these Nufarm-exclusive products! This event has ended. Thank you to everyone who participated! Visit our US-Turf Twitter, US-GHN Twitter, or Facebook and tell us your favorite. For every “like” we’ll donate $1 to Make-A-Wish® America– up to $1,000.